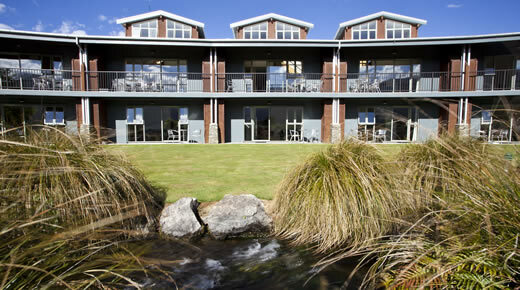 At Clearbrook we offer stylish quality affordable accommodation to suit all of your family & friends for your Wanaka wedding celebration. Clearbrook comprises 14 spacious apartment style units with studio, one-bedroom and two-bedroom options. Clearbrook also has two separate townhouses that comprise three-bedroom, two bathroom with large open planned kitchen, dining and lounge area. 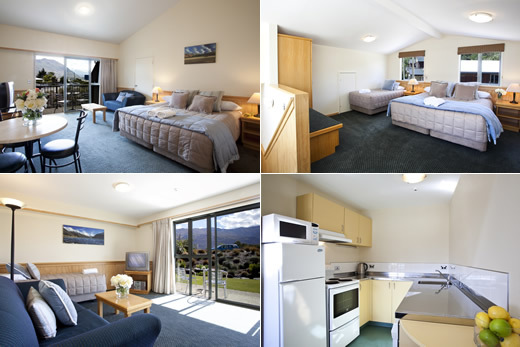 Our apartment/motel units have the most breathtaking views of the beautiful mountains of Mount Aspiring National Park, while overlooking our own Trout spawning brook. Each unit features a king bed, full kitchen, in room laundry, full bathroom, TV with Sky, double spa baths (bath not in studio units) and private balcony or garden setting. The central heating provides additional comfort on those wintry days. We have Wireless internet available at reception. Beside our motel units we have two, three bedroom two bathroom houses, each with a king or 2 single, 2 bathrooms, full kitchen and very spacious living area, full laundry & with own private garden setting. 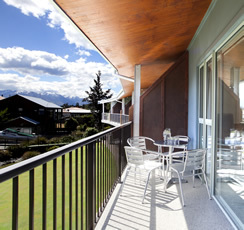 Enjoy your special day with family and friends while staying in the heart of Wanaka, in a quiet peaceful setting surrounded by spectacular views. These properties are all ideal accommodation for your family and guests with the unique feature of being so close to Wanaka cafes and town centre. We are also only 50m to the Lake Wanaka Event centre.